This Swarovski Element Crystal Heart & 18K Gold Plated Ring Pendant is a definite show stoppe.. 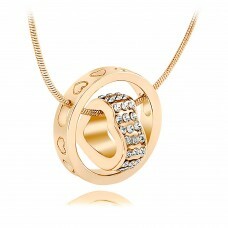 This eye catching 18k gold plated hoop pendant is made with Cubic Zirconia Crystals. The ring pendant is encrusted with 80 Swarovski Elements clear crystals. 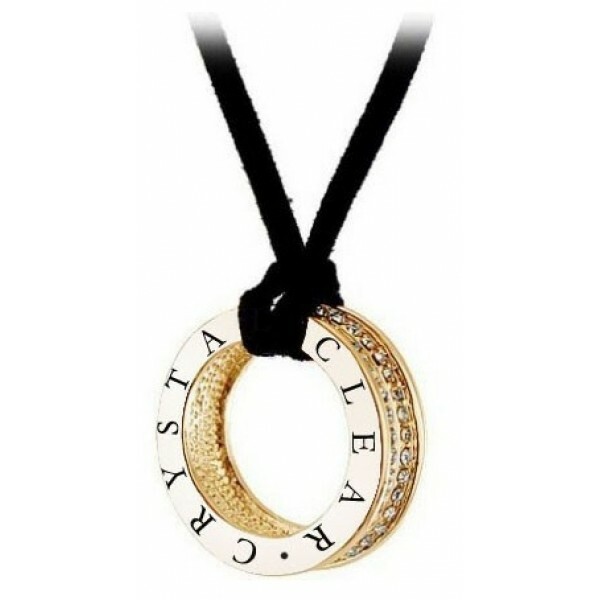 The pendant hangs from an adjustable16-18 inch leatherette necklace. This comes presented in its own luxurious gift box.